The point here is that systems don't do much on their own. They exist, and a system only works if it is used correctly ... by people. Safety systems are especially included in that. 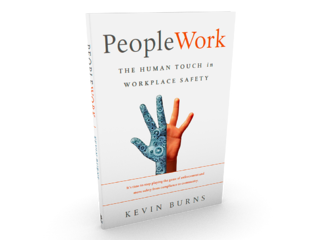 There is a human part to making a safety system work. The system doesn't work by itself. People get their results based on how they use that system. Use it as it was designed and intended, and you will probably have great success. Try to shortcut the system and you, well, you know where that goes. So, once we have a safety system developed and ready for use ... now what? Well, the easy part is developing the system. The tough part is getting people to use it. To familiarize themselves with it. To get comfortable with it. To give feedback on it. To make adjustments to the system based on real-world experience. To coach others to use it. To keep their motivations high to not shortcut the system. To engage employees around it. The coaching and the teaching. The inspiring and the guiding. The motivating and the participating. The discussing and the clarifying. A system by itself doesn't make the organization any safer. The system needs people who care about other people to make it work really well. Let's not forget who the systems are for. So, while we are developing the safety systems for our workplaces, let's not forget why we are developing the system in the first place. To value our good people. To build a workplace where they can feel safe to do good work. To create a high-participation safety culture where people are encouraged to, not just blindly use the system, but to be actively involved in how it works, who it works for and why it all matters. 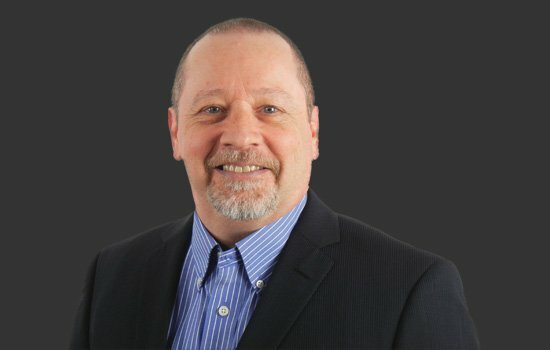 So, after the system is developed, now what? Well, now we need to get a whole lot better at people to participate in the safety system. And that, is very different work.